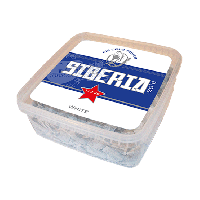 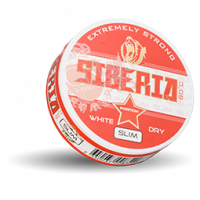 If you want to try the world's strongest snus you have to try Siberia. 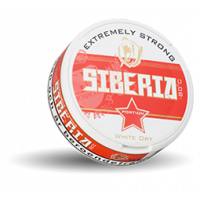 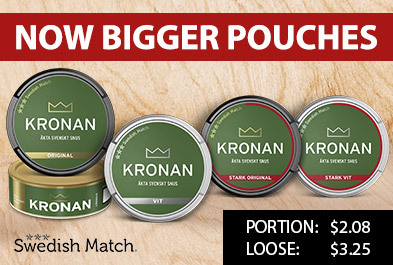 Siberia snus is unique in many ways. 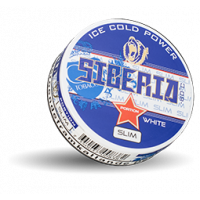 Siberia differs from other snus is the the extremely high in nicotine, 43 mg / g. Another thing is the taste. 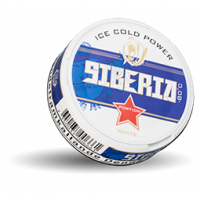 Siberia has a spicy taste and the mint flavour is significant.